“In early 2000, the Director solicited S-P Poland’s oncology unit manager (the “Manager”) to make additional payments to the Foundation. Between March 2000 and March 2002, the Manager arranged for twelve additional payments from S-P Poland to the Foundation. Some of these payments were structured so that they were at or below the Manager’s approval limit, apparently for the purpose of concealing the nature of the payments. Moreover, the Manager provided false medical justifications for most of the payments on the documents that he submitted to the company’s finance department. S-P Poland made more money to the Foundation than any other recipient of promotional donations. During 2000 and 2001, the payments to the Foundation constituted approximately 40% and 20%, respectively, of S-P Poland’s total promotional donations budget. 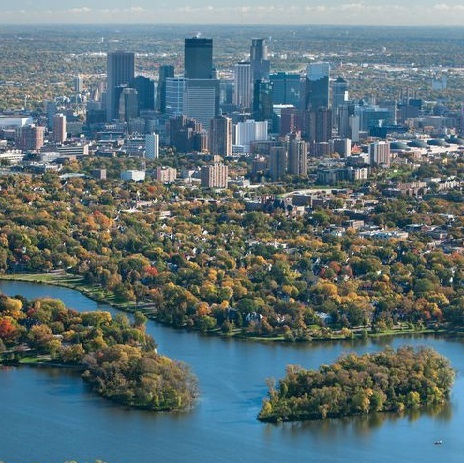 Moreover, the Foundation was the only recipient of such donations that received multiple payments, making the four payments in 2000 and several payments in 2001 highly unusual. All of the payments to the Foundation were classified by S-P Poland in its books and records as donations. 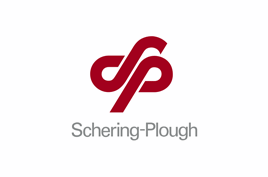 However, while the payments in fact were made to a bona fide charity, there were made to influence the Director with respect to the purchase of Schering-Plough’s products. In fact, the Manager did not view the payments to the Foundation as charitable, but as ‘dues’ that were required to be paid for assistance from the Director. “Prior to March 2002, Schering-Plough’s policies and procedures for detecting possible FCPA violations by its foreign subsidiaries were inadequate in that they did not require employees to conduct any due diligence prior to making promotional or charitable donations to determine whether any government officials were affiliated with proposed recipients. For this reason, the Director of the Silesian Health Fund’s relationship to the Foundation was never considered by S-P Poland as a potential FCPA issue. S-P Poland’s internal policies provided that promotional donations generally were supposed to be made to healthcare institutions and relate to the practice of medicine. Although the Foundation represented to S-P Poland that its by-laws permitted the Foundation to engage in healthcare related programs, the Commission alleges that the Manager knew that the Foundation did not, in fact, engage in such programs. The aggregate donation amount (approximately $76,000) was not material (during the relevant time period Schering-Plough’s net income was over $2 billion per year). The donations were made without the knowledge or approval of any Schering-Plough employee in the U.S.
Dubious as it was, the Schering-Plough enforcement action was notable in that it is believed to be the first FCPA enforcement action based exclusively on a charitable donation.